Originally founded in 1979 as a municipal/industrial controls firm known as Martinson & Knudsen Engineering, MKE & Associates, Inc. was purchased and restructured in 1992. It is owned by two principals, Richard Dusa, P.E. and Stephen Lockhart, P.E. and supported by a staff of 25 engineers, designers and administrative personnel. Collectively the staff of MKE offers a considerable amount of experience in the planning and design of all building occupancy types and levels of complexity, including new and multi-phase remodel projects. They are also talented innovators in the burgeoning field of Sustainable/Green Building design and solutions. Richard Dusa joined the firm as Principal soon after its establishment as MKE in 1992. 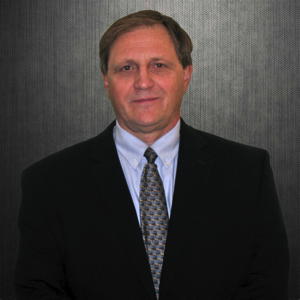 An experienced Heating, Ventilating, Air Conditioning (HVAC) and Process/Piping Systems Engineer, Rick has over 30 years of experience primarily in the consulting engineering field as a mechanical engineer. Rick serves as Principal and Project Manager and is responsible for feasibility and life-cycle cost (energy and maintenance) studies, design development, scheduling and coordination of team members, code review, preparation of mechanical construction cost estimates and budgets, specification writing, and active participation in the construction administration phase of projects. 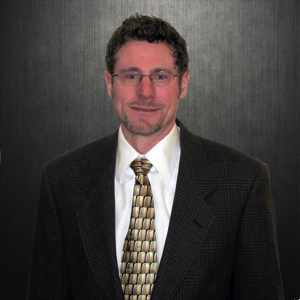 Hank Barleen joined MKE in 1998, bringing a wealth of talent with 23 years of prior experience in the consulting engineering field. 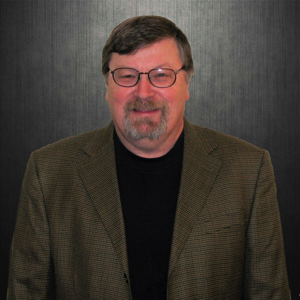 Hank works closely with architects, owners, and contractors in the implementation of electrical systems for a wide variety of project types, including schools, retail complexes, and high- rise residential buildings. With 24 years of experience in the consulting engineering field, Stephen Lockhart joined MKE in 1992 and serves as Principal, focusing on the planning and design of electrical systems involving power and lighting controls. As a licensed electrical engineer, Steve provides hands-on production management in the preparation of design documents, specifications, cost estimates, peer design reviews, and construction administration for both new and remodel projects. 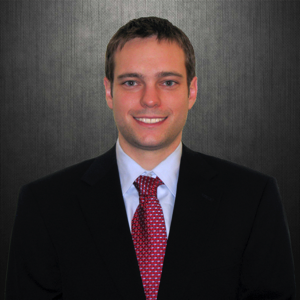 Project Engineer Brendan Arnold joined MKE in 2006 and works on a variety of project types such as schools, office complexes, data centers, high-rise and low- rise residential buildings, athletic clubs, and civic centers. 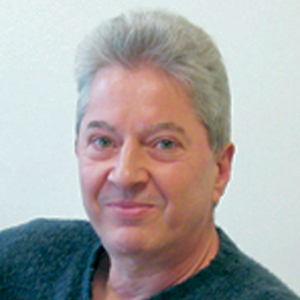 ￼￼Electrical Associate Mark Garand joined MKE in 1994, assisting the firm in the establishment and maintenance of electrical design and drafting standards as well as the development of computer applications. Mark also conducts electrical system studies in short circuit analysis, protective device coordination, and arc flash analysis. Electrical Associate Jeff Reilly joined MKE in 2001, focusing his 13 years of technical expertise on electrical systems with special emphasis in lighting design. 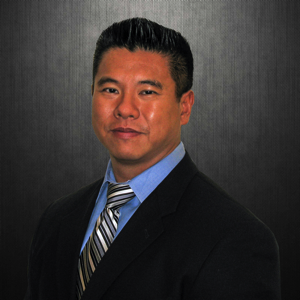 Stephen Ku joined MKE & Associates in 1996. 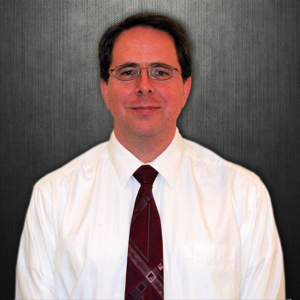 Steve has 19 years of experience in the design of HVAC and plumbing systems. 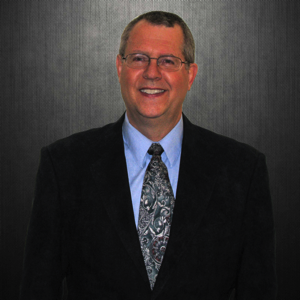 Steve has been involved in plumbing and HVAC system design for a variety of projects, including schools, offices, kitchens, clinical/dental, manufacturing buildings, fire stations, and multi-family and mixed-mixed use properties. Scheduling and coordination of team members. Preparation of mechanical construction cost estimates and budgets. Active participation in the construction administration phase of projects. Analysis of system energy performance. Steve Smith joined MKE in 2008, bringing more than 25 years of engineering experience with him. That experience includes electrical design of power and lighting distribution systems for educational, commercial, industrial, and institutional facilities. He is also familiar with emergency and communication systems and connection and installation diagrams. 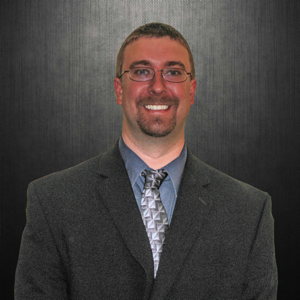 Mr. Smith is skilled in AutoCAD and various electrical engineering and lighting software programs. He is thoroughly familiar with NEC requirements and has taken NEC review courses to enhance his knowledge. Scheduling and coordination of team members as lead project manager. Planning and design for power systems including medium and line voltage systems, building service, and standby / emergency generation. Planning and design for energy-efficient lighting with automated lighting control exceeding energy code requirements. Planning and design for relay controls, emergency lighting, athletic field/stadium lighting, auditorium/theatrical lighting, site lighting and street lighting. Planning and design for low voltage systems including data, telephone, clock, fire alarm, and intercom systems. Portland Community College, Drafting Technology classes. Member of Illuminating Engineering Society of North America. 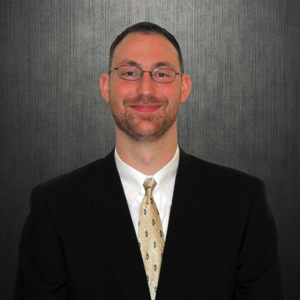 Electrical Project Manager, Tobin Bateen, joined MKE in 1996 and has continued to focus his technical expertise in electrical systems with special emphasis in lighting and power design. He has worked 18 years in the consulting engineering field, focusing on the planning and design of power, fire alarm, intercom systems, cable, telecomm, and lighting applications such as relay controls and emergency lighting. Planning and design for power systems including building service, standby, emergency generation and photovoltaic systems. Planning and design for energy-efficient fluorescent, and LED lighting with automated lighting control including daylight harvesting exceeding energy code requirements. Planning and design for low voltage systems including data, telephone, A/V, clock, fire alarm, security, video surveillance, and intercom systems. Preparation of electrical construction cost estimates. Coordination of Electrical Service Utilities to buildings including power, telephone and cable TV. ITT Technical Institute, Associate of Science in Computer Aided Design (CAD), 1996. Completing Bachelor of Applied Science in Electrical Engineering, Portland State University. Allen Crisanaz joined the firm in 1995 and has over 32 years of experience in mechanical engineering. Allen has worked on a variety of design projects, including: those with government and public agencies, including educational districts, public utilities, and military departments; with high technology clients, providing piping and ventilation upgrades; on large retail shopping complexes; churches and community centers; and high-rise residential buildings.